Your success is Jingling Steel’s business. 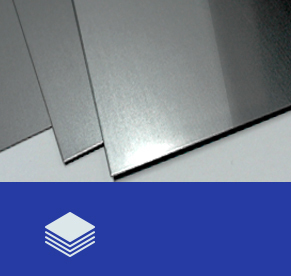 Jinling Steel is a new generation of stainless steel company with rapid development. 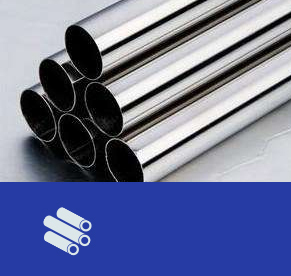 We are dedicated to stainless steel raw materials which is a long history industry, but adhere to the production of superior products, constant innovation and researching new technologies. 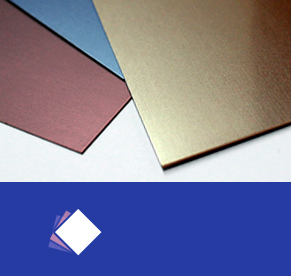 The luminous point of our technology is the full oil type finish treatment machine. 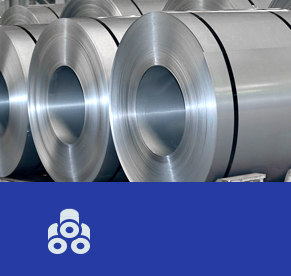 The stainless steel rust resistance of the No.4, HL, SB finish after processing is 6 times that of the original ASTM stainless steel material. COPYRIGHT ©2015 JINLING STEEL CO., LTD.